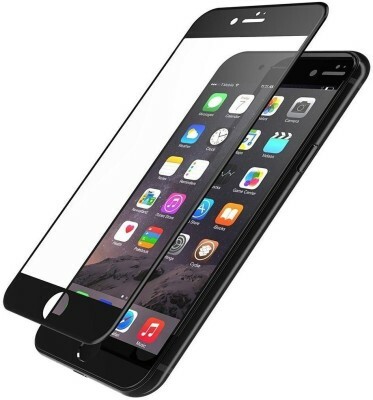 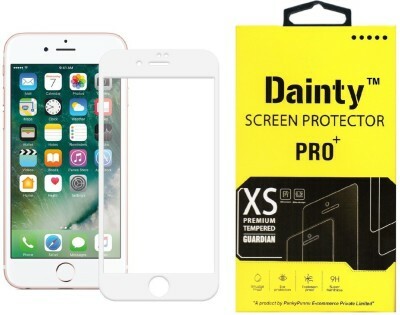 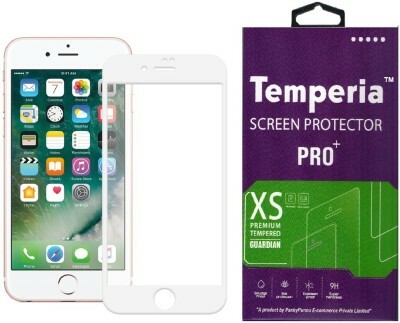 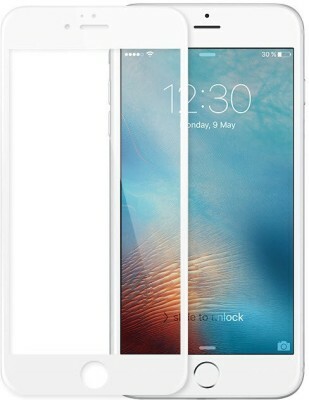 Edge to Edge full coverage: The Next Generation Tempered Glass exclusively for Apple iPhone. 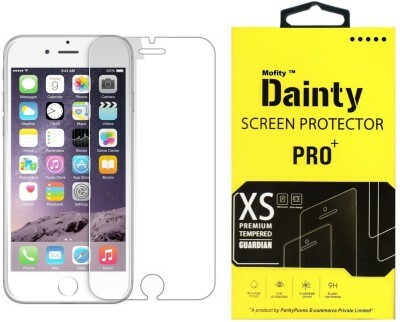 Curved Edges and 100% full coverage. 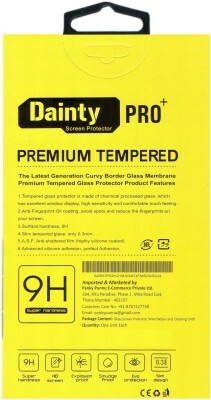 Apply this and give your iPhone a newer look without compromising with design and ease of use.